Thank you for visiting IronHouse Forge. 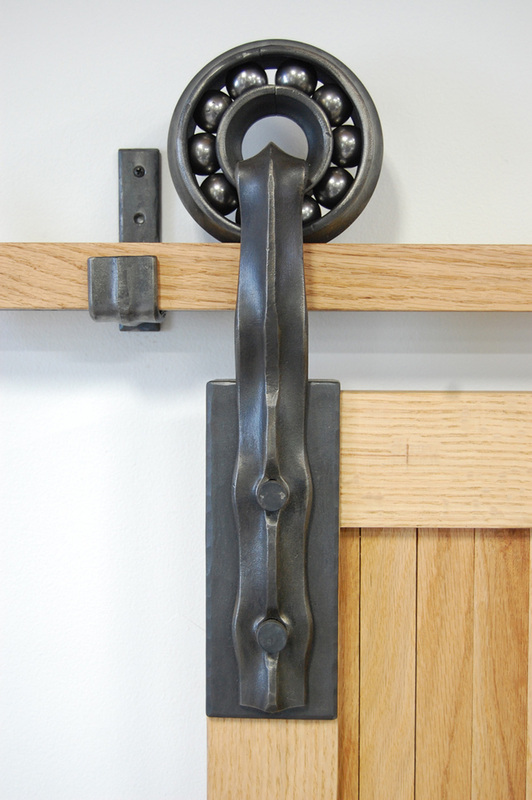 We specialize in designing and building hand-forged custom ironwork that integrates traditional blacksmithing techniques with innovative, modern design. Each element of our work reflects our professional attention to aesthetic detail, design and functionality. Our portfolio ranges from commercial architectural elements to personalized designs for the home.